May 23rd is the date of our community BBQ followed by our annual general meeting. The BBQ starts at 6 pm at Orchard Park Public School with the meeting at about 7:30 pm. This is a rain or shine event. We usually have Councillor Squire to give a City Hall report and respond to your questions. If you have suggestions for topics or other speakers, please let us know. The meeting to discuss options for the new park amenities has been rescheduled to April 3 at 6:30 pm at Orchard Park P.S. You should be receiving a letter inviting you to the meeting and where to provide comments if you cannot attend. The LTC will be removing the bus service from Lawson and Wychwood. It still hasn’t made a decision on the re-routing of the service thru Whitehills and down Wonderland to Sarnia. There will be a public consulation on Tuesday, Feb 19th, at the Central Library Stevenson Hunt Room from 2 to 4 pm and from 6 pm to 8 pm. All public agencies in the City of London involved in public safety, health care, education, and student life are very concerned about the unintended consequences of unsanctioned street parties which have occurred in near campus neighbourhoods. 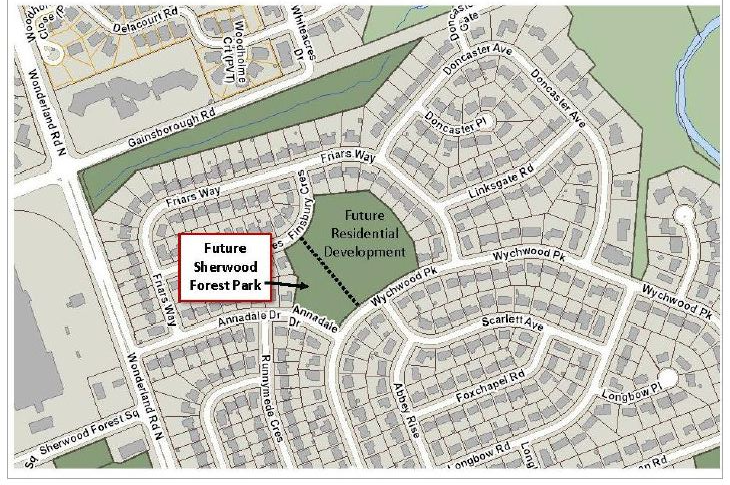 As a result of the most recent event on Broughdale Avenue in September 2018, a task force has been working on a variety of policy matters related to legislation, by-laws and internal policies. This group includes representatives from the City, London Police Service, Western University Administration, and Student Union who specialize in policy matters, and on-campus student programming. If any changes to City By-laws are proposed, Civic Administration will present them to the Community and Protective Services Committee (CPSC) by April 2019. Monday, February 18. 10:00 am – 4:30 pm. Activities free with museum admission. Build your own musical instrument. 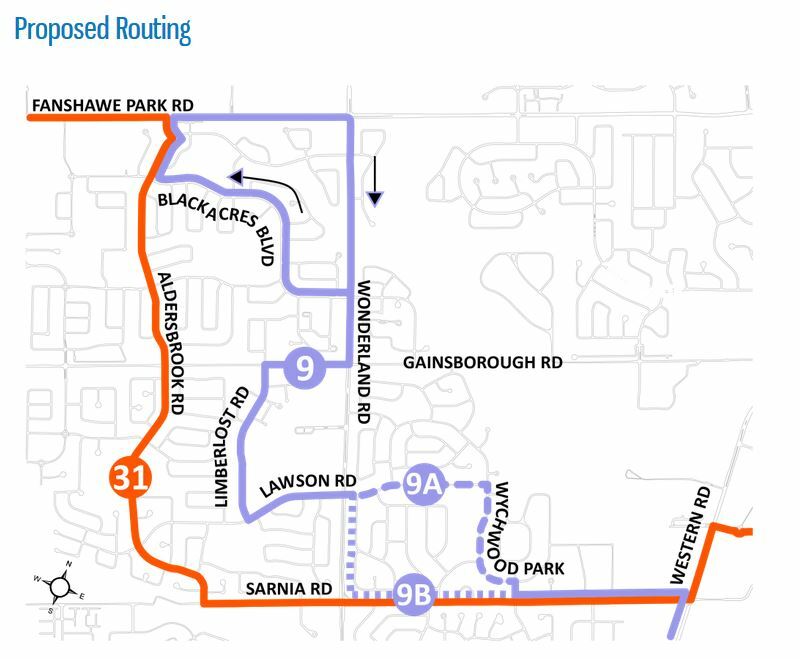 LTC is proposing service changes in our area including running buses along Lawson Road during evenings and weekends. LTC is seeking input on this change. 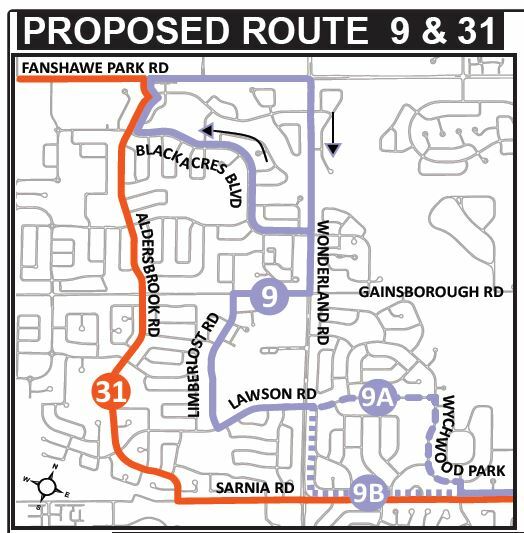 The London Transit Commission will be making a final decision on this and other route changes at an open public meeting sometime in January. Banting S.S. Presents Rodgers and Hammerstein’s Production of Cinderella, Enchanted Edition. This amazing musical for the entire family is taking place at Banting’s Auditorium, December 6th-8th. Adult tickets are $15 each, student and seniors, $10. Children under 5 are free.